Free download to help you win more business this year. The foundation of a great real estate website is a dynamic home search powered by IDX. How do you turn those searches into qualified leads? We’ve created a handy checklist for you to download that covers 6 ideas for capturing leads on your LIVE Data powered website. 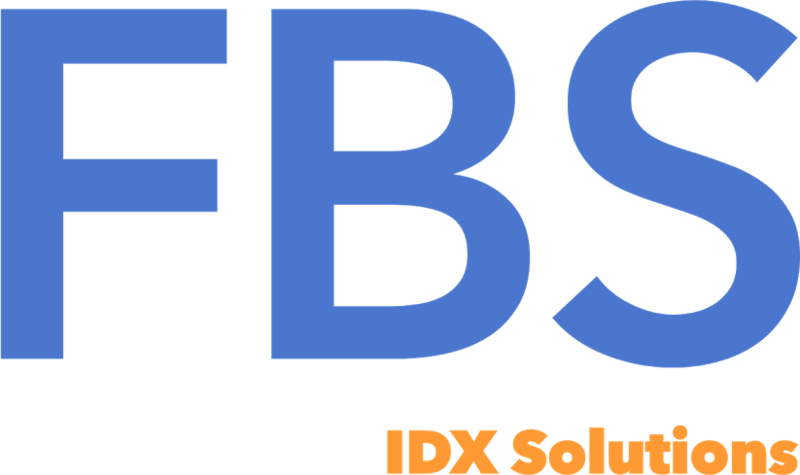 Our free download includes a bonus idea and links to our awesome new IDX Fundamentals course along with all the links you need to get help an information from FBS IDX Solutions.